Are you a fan of Diablo 3? Do you like the hack slash method with never ending killings and unlimited run for loot? All these features of Diablo 3 have been attracting gamers for an extended period. However, if you have repeatedly plated the game and in search of a fresh set of games of similar nature then this article will be helpful to you. 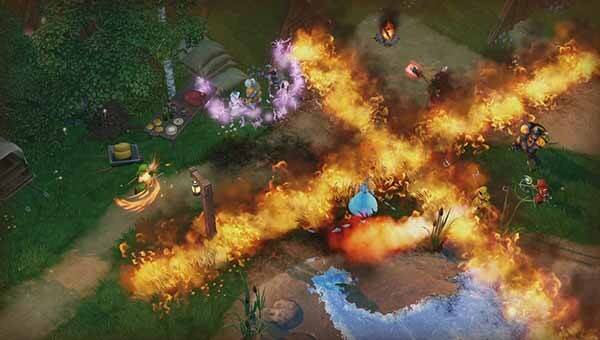 Below are our handpicked 15 games like Diablo 3 which can give you a similar essence by their game play. 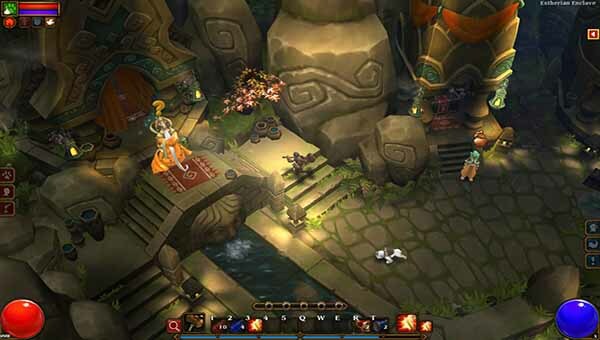 Torchlight 2 is an action-RPG, Hack-and-Slash Game Like Diablo 3. The gameplay plot is in a medieval era where you have to sneak a series of dungeons. It is a game against evil, and you have to strive to save lives as well as indulge in loots. The most fantastic feature of the game that makes it a must try is its deep plot and a massive number of explorations through towns and complete quests. You can avail to play the game on payment of $19.99 in the steam. Runic Games developed the game and released on September 20, 2012. 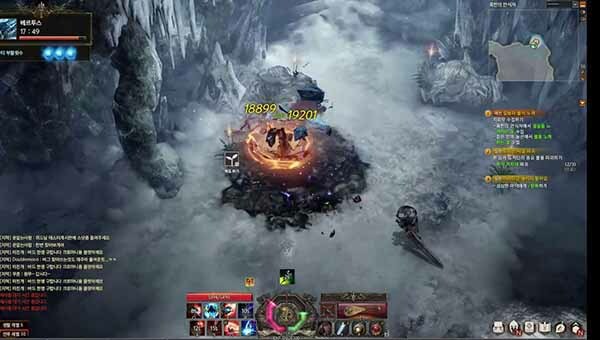 Similar to Diablo 3, Path of Exile is another action RPG game which has a lot of exciting features such as customisation of character, online item economy and PvP. Unlike other game, you don’t have to pay for getting the advantage and finally win the race. The game allows you to select your class and acquire different skills through gems. The exciting feature of the game is PvP tournament seasons between different players. Also, the game has a daily league through which you can win various prizes. Grinding Gear Games developed the game and released on October 23, 2013. 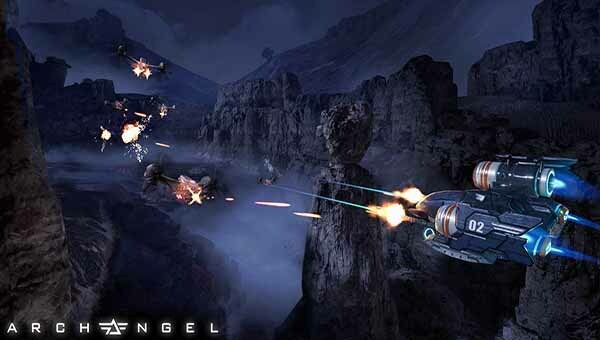 In the RPG genre, Archangel is a game that has enough similarity with Diablo 3. The plot is fighting between godlike mech Weaponry and Infernals. It is a deathmatch game with lots of variants to impress you. The other feature to help you win the battle are an invisible cloak, singularity beam, death from above and many other. Control from a tactical cockpit is another function that makes the game exciting and worth playing. You can avail to play the game on payment of $24.99 in the steam. Skydance Interactive developed the game and released on August 2, 2017. 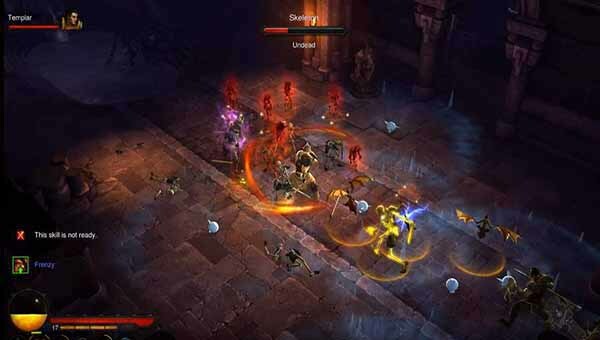 The Lost Ark is based on dungeon crawling concept and castle building technique and is a similar game like Diablo 3. Every player venture the exploration of the dark world lost ark and collect the pieces to fight against the daemons of Kazero’s army. The game is in beta testing, and you can play from the official website. Smilegate developed the game, and the release is expected in 2020. 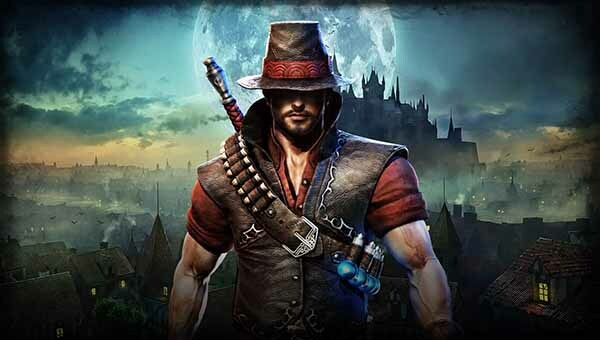 The Incredible Adventures of Van Helsing is a game between monster and moral. 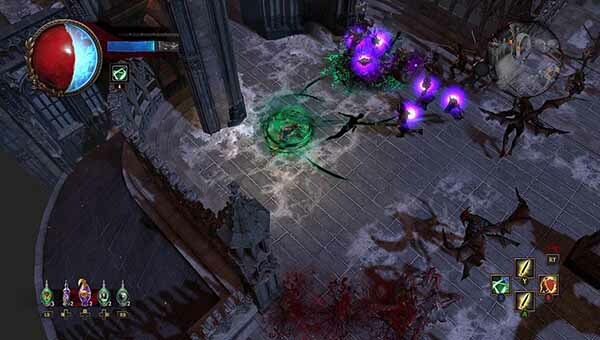 However, the game has a similar hack and slashes effect with frenetic killings and loots which makes the game similar to Diablo 3. The feature that makes the game exciting is its interchangeable abilities and use them in combat strategies and here comes your success in an excellent experimenting way. You can avail to play the game on payment of $14.99 in the steam. 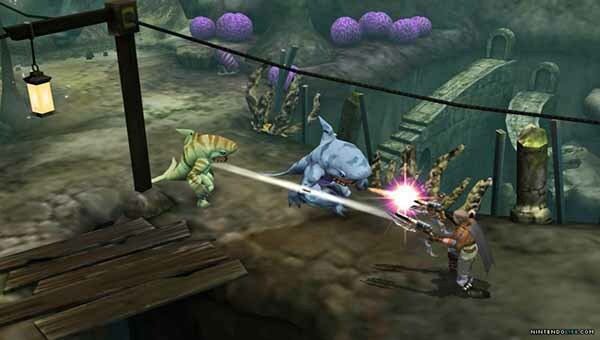 Neocore Games developed the game and released on May 22, 2013. 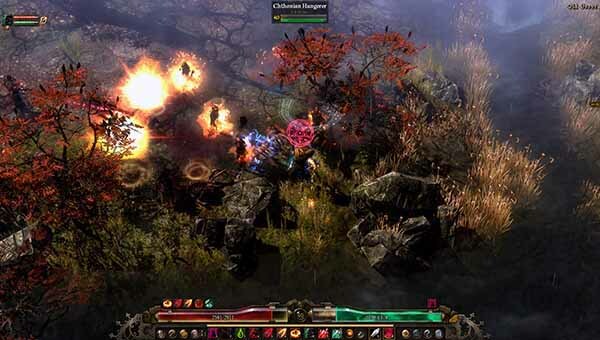 Grim Dawn is based on apocalyptic fantasy environment where humanity is at the edge of extinction. In the world, people value iron more than gold. You can find supporting characters from another planet. The game allows you to customise the skills by a combination of six different class. The significant variation in the game is that the storyline changes based on your selection of quest. Even you get punished with the death of your villagers on the choice of the wrong pursuit. With loads of factors like an exploration of dungeons, crafting the game is another similar game like Diablo 3. Magicka 2 is the sequel of its older version and portrays the same fantasy world of Midgard. This game is equipped with a variety of new spells to use it in your war against foes. The game runs in cooperative support basis where you can tie up with other three players in friendly fire mode. The gameplay is wizard vs evil where the highly overpowered controlled character is unpredictably funny. Dynamic spell casting system is the best function in the game apart from other feature of MMO games. Believe it or not, this game is similar to Diablo3. You can avail to play the game on payment of $14.99 and 24.99 for deluxe edition in the steam. 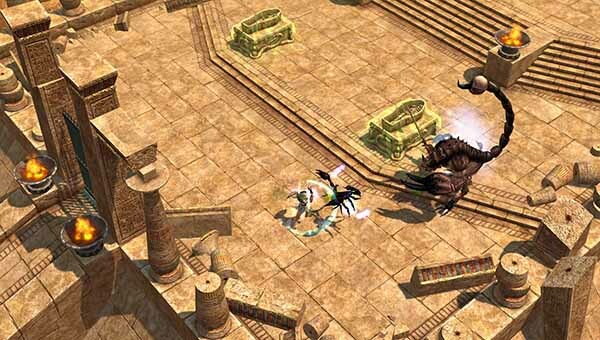 Titan quest is another action RPG game which is running its 10th-anniversary version. The game is another good vs evil game where you are on the saviour side. You have to fight with the mythical ancestors Cerberus and the titans who escaped from the prison. The set designed on the ancient world like hanging gardens or great walls which creates a fantasy in your gameplay. A wide variety of customisation of characters and control of multiple personalities is the harshest tactics in Titans world which make the game to name as an alternate game for Diablo 3. Iron Lore Entertainment developed the game and released on March 2, 2007. Silent Hill book of memories is another crossplay dungeon crawler similar to Diablo gives you a completely virtual experience. This game is purely based on hacking and slashing with running loots. The game also has a karma element and a human touch. The gameplay is not story driven but more on exploration and levelling up your abilities. So if you are searching a game, made in the shade of Diablo, Silent Hill Book of Memories is such a game. WayForward Technologies developed the game and released on October 16, 2012. Heroes of ruin is another MMO which keeps the player seated and tied with four other cooperative players in an epic quest. It is a quest driven game where you can unlock new equipment or skills and ability as you earn power winning the hunt. Great characters and dungeon crawling makes the game full of enthusiasm. 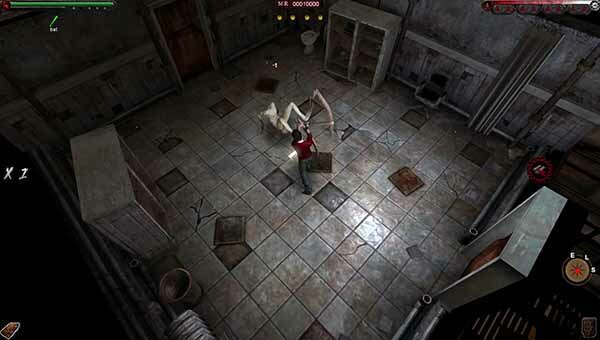 The game was developed by n-Space and released on June 15, 2012. Victor Vran is to be played for its unique and nearly unlimited range of Accessories and acquaint object. The game is another action hack, and slash game where you have access from unlimited weapons, power outfits, destiny cards and the objective is to kill the enemy. Combining your skills and weapons is the most exciting feature of the game. Victor Vran is a full-time entertainer with adverse behaviour of the characters. Its unpredictable change of gameplay make sit a must try a game like Diablo. Haemimont Games developed the game and released on July 24, 2015. Tom Clancy’s The Division is the story of a real-world disaster. When the city is under the attack of disastrous evil, a group of service agents play the role of saviour. 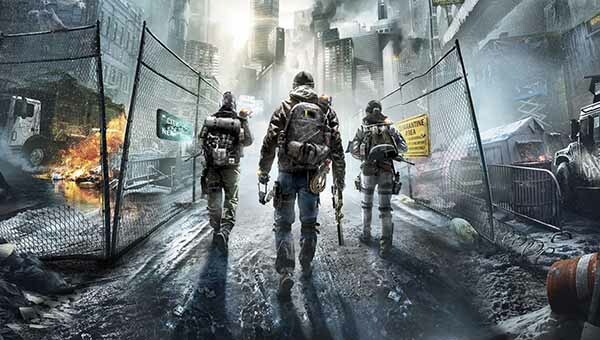 With this basic storyline, the Division gives a unique experience of using tactical combat in online features striding alone or with a friend; your fate is dependent on the action of your agent. The game is another blockbuster in terms of open world combat and shooting. All these features make the game a more challenging game and give a seat along with games like Diablo 3. You can avail to play the game on payment of $49.99 ($89.99 for gold edition) in the steam. Divinity the original sin has won the most number of awards. 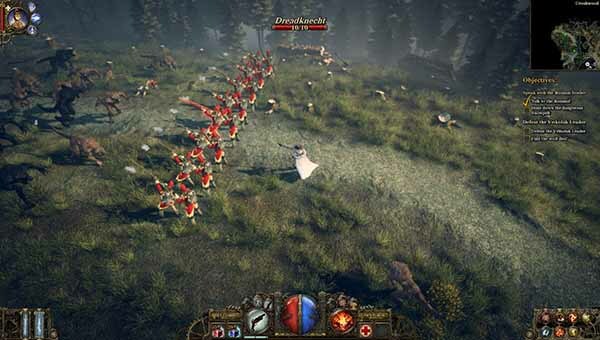 The game has a turn-based combat system in an open world with great explorations. The game is a complete revamp from its earlier versions with an altogether new storyline with an original ending, newly enhanced weapons, loots and puzzles which will make you bedazzled. 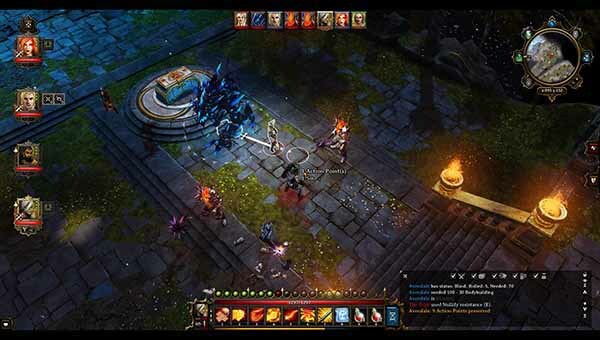 Divinity is woven in the fabric of Diablo and can claim the title of games like Diablo 3. You can avail to play the game on payment of $49.99 in the steam. Larian Studios developed the game and released on September 14, 2017. 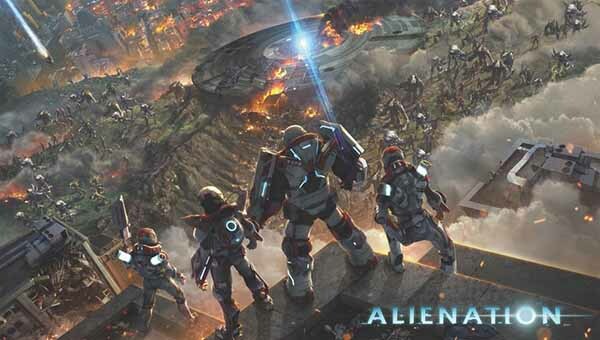 Alienation is another RPG game like Diablo 3 which plots in an outer world. In its single or multiplayer mode, the game has a beautiful video effect that will surely attract you. The speciality of the game is its visuals after each kill which will amaze you. The enhanced control, innovative skill set, unique ability as filling the screen with pulsing keeps the player always on the toe. In the category of an action RPG game, alienation has its depth, visuals, story and great gameplay which makes it can be alternate of Diablo 3. Housemarque developed the game and released on April 26, 2016. 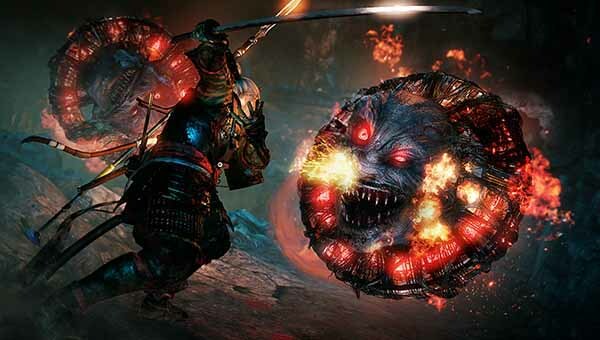 Nioh is another action RPG game which plots in dark samurai world where survival is a big question. The brutal fight against you in samurai style is a new experience. The samurai filled world is also the house of a supernatural yokai. The complete game is vast with three expansions which makes the gameplay attractive. You can receive an exclusive bonus on playing the game in steam. When it comes to the fight with samurai, then there is something enchanting happens, and it ends with bloodshed. So if you have a continuous survival instinct, Nioh is your choice for games like Diablo 3. Team Ninja developed the game and released on February 7, 2017. It is a difficult task to forget Diablo 3 forever, and no other game takes place for a Diablo3 lover. However, the above list of games like Diablo 3 will help you to move on the journey. So enjoy the games from the links given above and share your experience in the comment box.